The Amazing Race returns for its 30th season Wednesday, January 3 at 8pm. It will see a move to the 9pm hour starting February 7 up until its two-hour season finale on February 21. 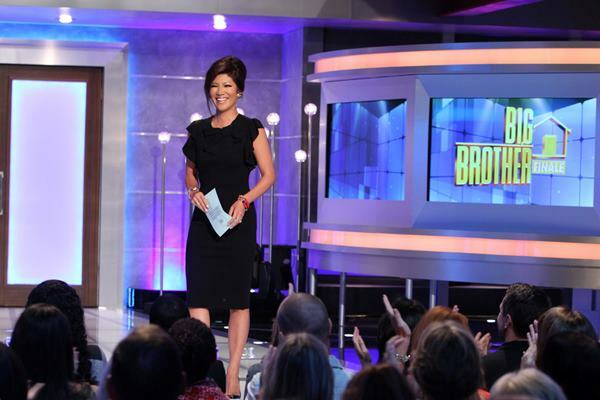 The first-ever U.S. edition of Celebrity Big Brother kicks off Wednesday, February 7 at 8pm. With plans to wrap up the season within the same month, the remaining episodes will be scheduled as follows: Thurs. 2/8, Fri. 2/9 (2-hour), Sun. 2/11, Mon. 2/12, Wed. 2/14, Fri. 2/16 (2-hour), Sun. 2/18, Mon. 2/19, Wed. 2/21, Fri. 2/23 (2-hour), Sat. 2/24, leading up to the two-hour finale on Sunday, February 25. The next season of Survivor will have a two-hour debut on Wednesday, February 28 starting at 8 before shrinking back to its normal one-hour format Wednesday, March 7.